zomg! 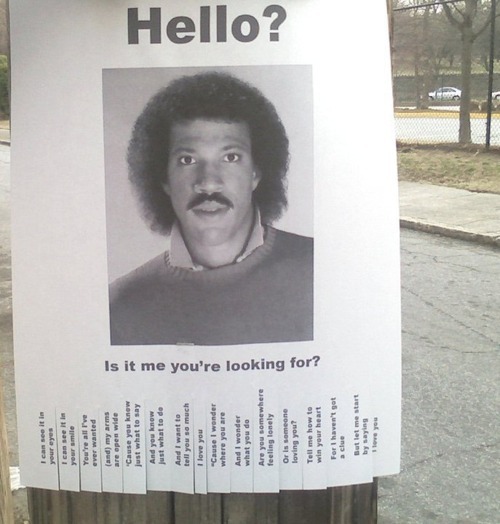 as a huge fan of lionel richie back in the day, i just had to share this. This entry was posted in awesome 80s. Bookmark the permalink.